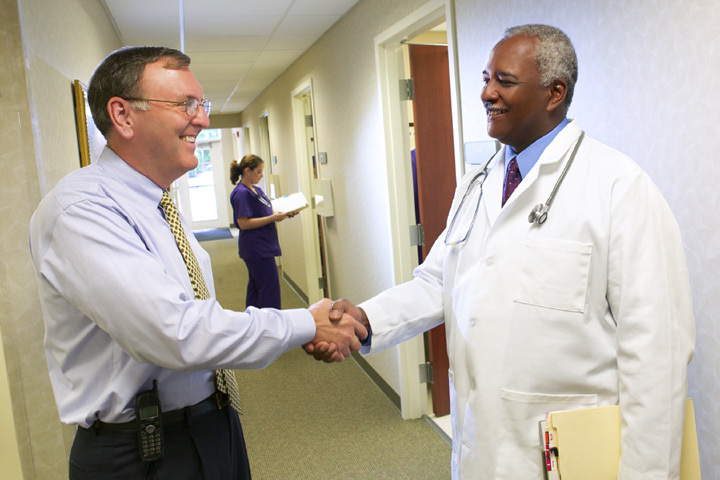 Health Care / Clinics / MOB Assisted Living – Legacy Mechanical & Energy Services, Inc.
More than 40 years ago, we started providing HVAC services to the healthcare industry. For one satisfied customer, we are still maintaining some of the primary equipment we installed for them that many years ago. 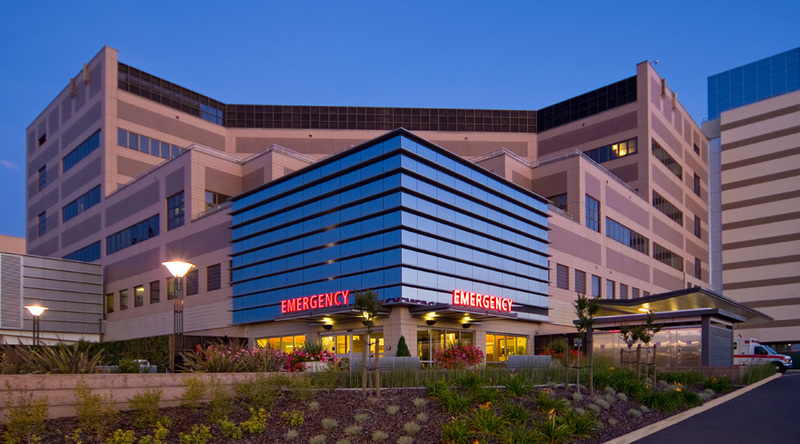 Legacy is highly recognized for our superior performance at hospitals, clinics, laboratories and medical office buildings. 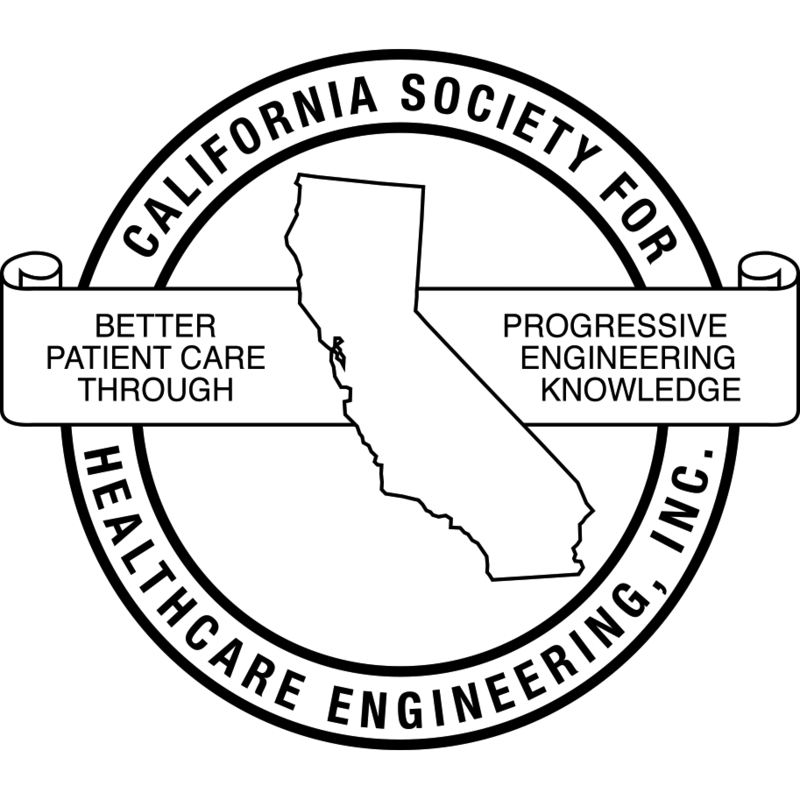 We have performed numerous OSHPD installations, energy retrofits, and window film projects in the healthcare arena and are active in the California Society of Healthcare Engineering.